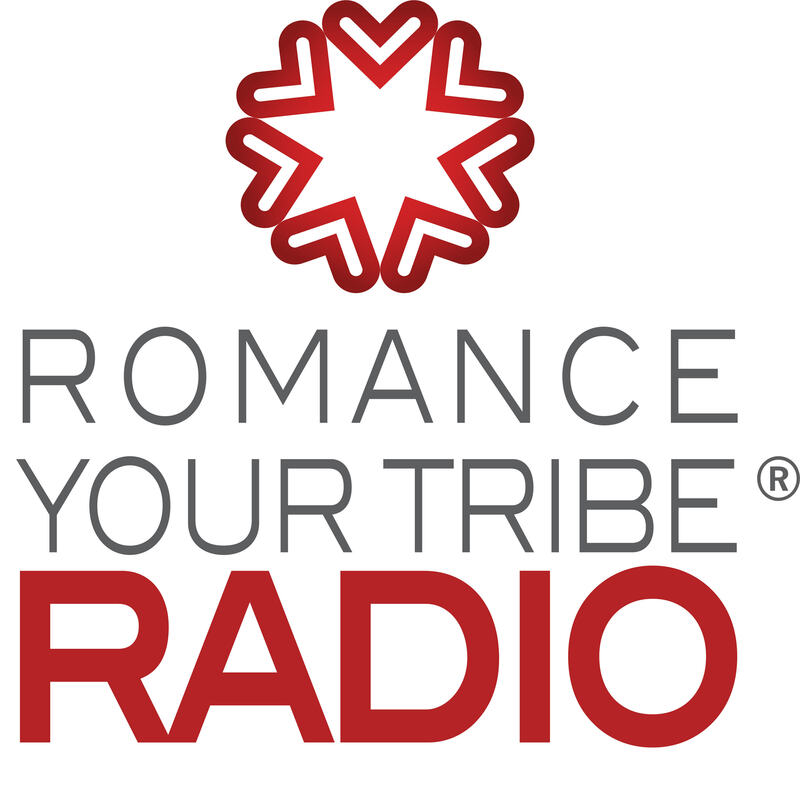 Marketing, Mindset and Motivation…..that’s what every no-fluff episode of Romance Your Tribe Radio is all about. We mix it up each week bringing you expert interviews with hand-picked leaders, chosen for their proven results and their focus on genuinely helping people……..
Then other weeks, our founder Janet Beckers takes you behind the scenes to teach you what is working right now, with templates and action plans for you to download. Every episode ends with an action plan of things you can do THIS WEEK to grow your business and bring joy to the work you do. Available in audio as well as video, and available on all major podcast aps, Youtube, Facebook, and Email.